Satmarin™ offers budget conscious medium to large trawlers the opportunity to enter the broadband arena whilst providing the reliability and functionality expected of systems for large commercial vessels. Like many other maritime sectors, the fishing industry has growing ambitions when it comes to ‘the online ship’. Driven by increased requirements for catch reporting, electronic sales processes, and new safety regulations, more and more fishing vessels are adopting VSAT. With prices falling too, owners are increasingly seeing the benefits, allowing them to manage not only their real-time fish processing and sales but crew communications and welfare. With 6.4 million tonnes of fish being caught each year, from Iceland to the Barents Sea, the European fishing sector is the world’s 4th largest. In terms of maritime VSAT installations, Europe has long been world leading due to a particular focus on crew welfare in Scandinavia, and increasingly in the rest of Europe. Euroconsult expects the number of VSATs in the fishing segment to increase 400% by 2024, while bandwidth consumption per vessel is expected to more than double. Ka-band is particularly suitable for fishing fleets of all sizes, allowing for smaller and more compact antennas, while offering quality, high-performance broadband, even in the harshest weather conditions. Telenor Satellite has seen a 115% increase in fishing vessels adopting Ka-band in the past 12 months, while the number of fishing vessels on our Ku-band has remained stable. 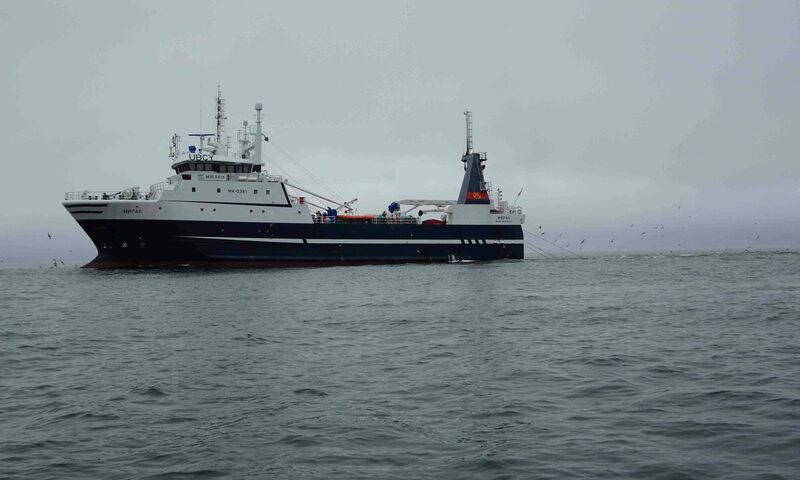 Driven by our unique northern coverage, larger fishing vessels in the northern-most deep-sea fleet were the first to migrate to Telenor’s Ka-band service. Increasingly, as a result of compact antenna sizes and the low service cost of our Ka band service, smaller vessels across Europe are also able to adopt VSAT. Reliability, coverage and antenna sizes are key factors when looking to install or upgrade your satellite communications. Strict regulations relating to offshore fishing dictates reliable communications, so there is security in knowing our Ka-band service has a marketing-leading uptime of 99.98%. The size of the antenna required for our Ka-band service is just 60cm allowing you to retain valuable real-estate on-board your vessel. At Satmarin our reliable and fast connectivity and fixed monthly pricing give you and your crew more freedom to contact home or work and never lose contact with friends and family. Applications: Internet connectivity via satellite and long range 3G/LTE, VoIP Telephony, TV reception for one or many TV sets, Head-End TV distribution. 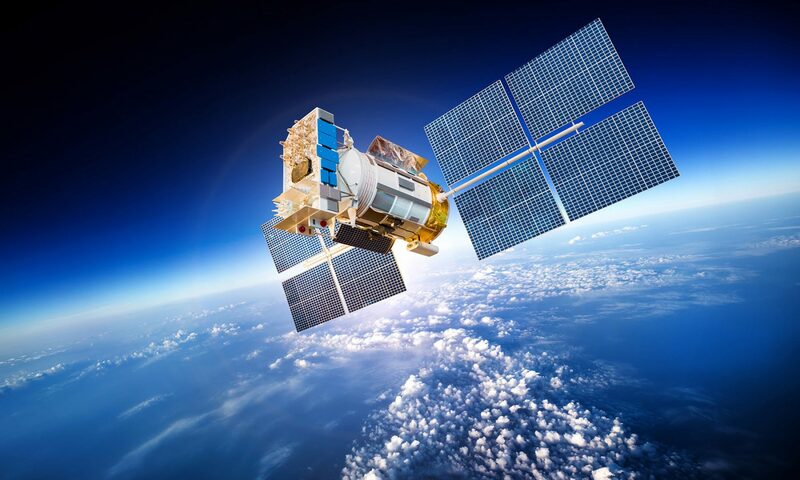 Always contact Satmarin to find the best rates in communication subscriptions whether terrestrial or by satellite.